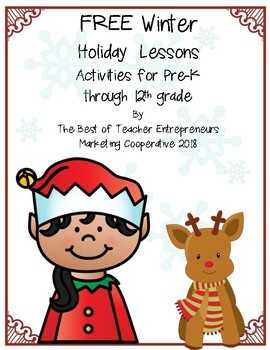 We hope you enjoy these free holiday lessons by The Best of Teacher Entrepreneurs Marketing Cooperative! 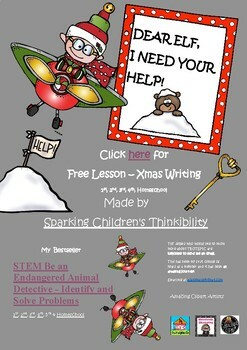 Christmas Writing - I Need Help! 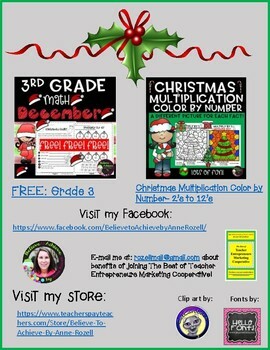 3rd Grade Math for December - FREEBIE! 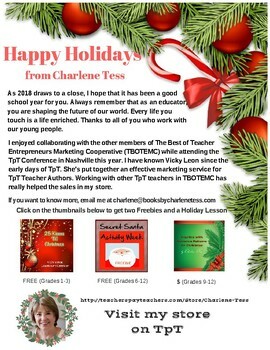 IF YOU ARE NOT ABLE TO OPEN THIS FILE or you have any questions, feel free to email me at vleon999@yahoo.com.